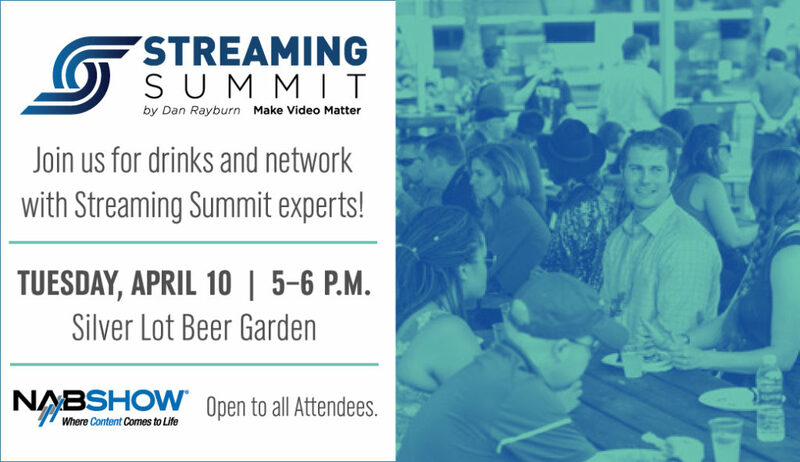 If you going to the NAB Show next month, I’m having a big Beer Garden mixer on Tuesday April 10th from 5-6pm, right outside the convention center in the Silver Lot. Just look for the big tents, food trucks and beer. No special tickets are needed, just show your NAB Show badge. If you are interested in sponsoring the mixer, please contact me. Look forward to seeing you there!